Class 11 have started preparation work ahead of our GCSE art qualification course work requirements. Self-portraits and self-identity are key themes for our work. We have asked the pupils at this early stage what is meant when we talk about an abstract piece of work. 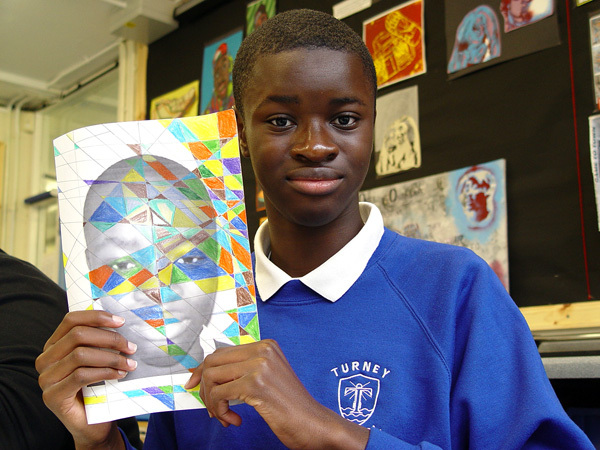 Our GCSE work requires each pupil to use their creative talents to create an abstract self-image. Our work started off with a portrait photograph of each pupil. 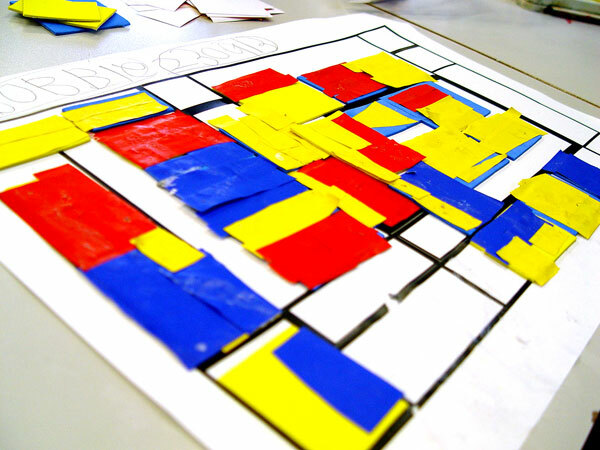 Each class member was then able to radically alter our portrait appearance using primary colours and repeating patterns. We have looked at the work of leading abstract painters such as Picasso to help us with our artistic interpretation.